Nadia Neumann is a certified nutritional therapy practitioner, founder of the popular healthy living blog Body Unburdened, author of Glow: The Nutritional Approach to Naturally Gorgeous Skin and The Home Detox Guide, and a shameless natural-beauty junkie. Nadia believes that the greatest investment you will ever make is in your health, that chocolate is a health food (and therefore a great investment), and that unhealthy chemicals have no business being inside our bodies or homes. 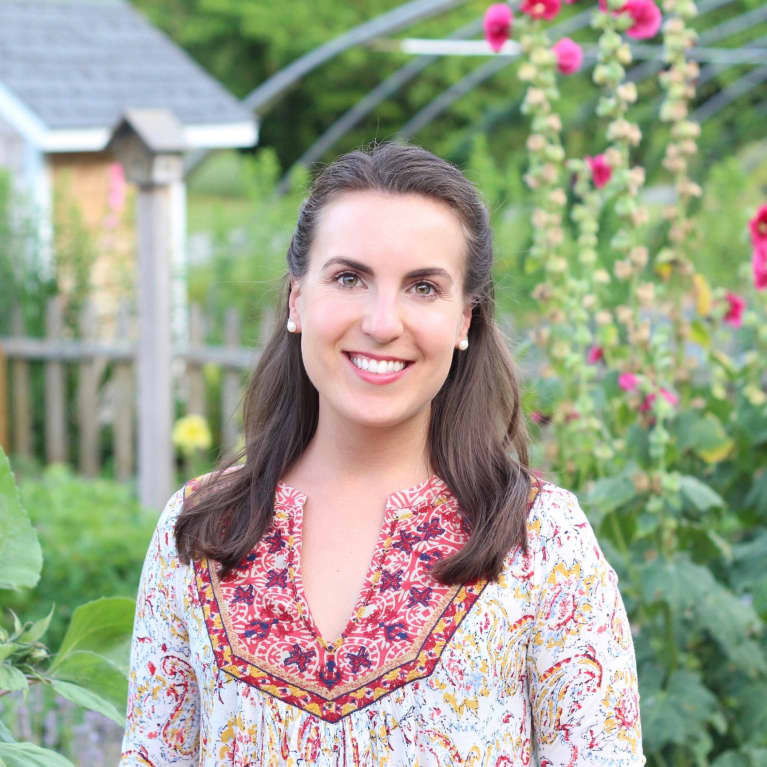 She takes a holistic approach to health rooted in real food and nontoxic living.